Ignorance towards dental hygiene can cause genuine harm on your teeth and landing you in the clinic of a dental specialist. Some of these dental problems can be minor, such as bad breath, cavity, or discoloring of teeth, to severe conditions like tooth decay, gum infection or oral cancer. Dental procedures being categorized as a cosmetic procedure, are not covered by most healthcare insurance companies, which means that the patient would have to pay for their dental bills out of their pocket if they fail to maintain a good oral hygiene. International patients can access best dental care, at an affordable price from the best dentists in India. Here is a list of top 10 dentists in India who have the experience, practice and qualification to treat all types of dental issues, to make the search for best dental experts easy for international patients. 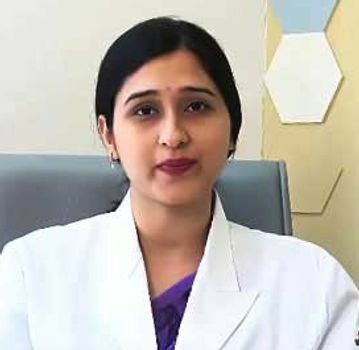 Dr Ritika Malhotra is currently associated with Fortis Memorial Research Institute, Gurugram. Dr Ritika Malhotra also has her own dental clinic called ‘The Perfect Smile’, located in Delhi. She has also worked in Apollo Hospital, Axiss Dental and Columbia Asia Hospital in the past. She is a reputed member of Indian International Dental Congress and Indian Dental Association. Dr Aman Popli is one of the best Prosthodontist and amongst the top 10 dentists in India. Dr Aman Popli is the Principal Consultant of Implantologist, Prosthodontist and Cosmetic Dentistry Department at Max Hospital’s Saket, Gurugram, Panchsheel Pak and Pitampura branch. Dr Aman Popli is a member of Academy of Oral Implantology, Indian Prosthodontic Society and Indian Prosthodontic Society. His specialities include full mouth rehabilitation, overdentures, aesthetic dentistry, bridges implantation and maxillofacial prosthesis. Dr Ateksha Bhardwaj Khanna is one of the top Prosthodontist and Endodontist in India. Her specializations include implantology, prosthodontics, endodontics & Restorative Dentistry and Cosmetic Dentistry. She has completed several courses and is trained to restore teeth using the optimum aesthetic value from the King’s College in London. With 17 years of experience in dental sciences, Dr Sarika Chaudhry Solanki has gained specializationinconservative dentistry and endodontics. She is currently working at Venkateshwar Hospital. She has also worked at Maulana Azad Institute of Dental Science and Safdarjung Hospital. 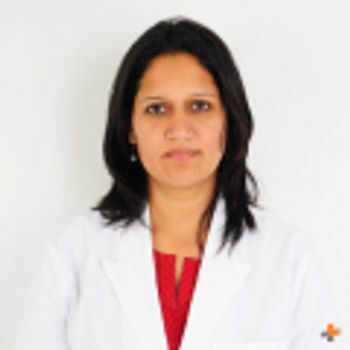 Dr Sarika is also a reputed member of American Association of Endodontics, SOLA, FODI and Indian Dental Association. 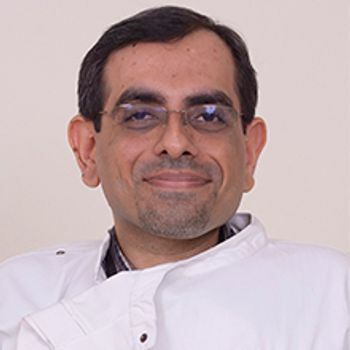 Dr Rajesh Kappikar’s expertise includes tooth implantation and periodontics. Dr Kappikarhas also worked at Bharati Vidhyapit Dental College and Nair Hospital Dental College as a professor. 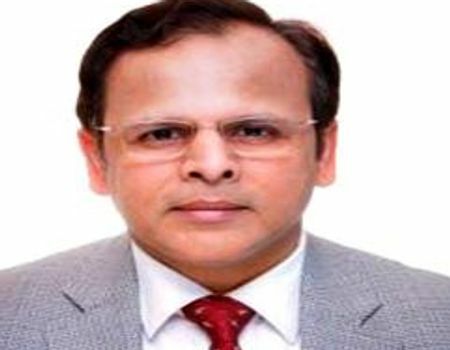 Dr Rajesh is presently associated with KokilabenDhirubhai Ambani Hospital in Mumbai, where he is the consultant of Dental Surgery Department. Dr Uday Mukherjee is amongst the best dentists in Kolkata, who has 27 years of experience in the dental science department. 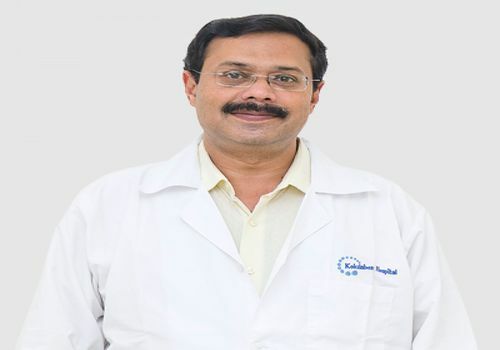 Dr Mukherjee is a member of FHNO, Indian Dental Association, British Association of Oral & Maxillofacial Surgeons etc. 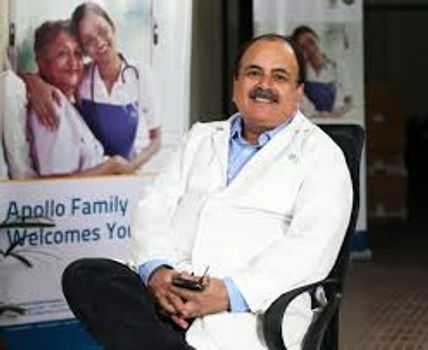 He has also worked at NHS England (UK), Apollo Gleneagles Hospital and AMRI Hospitals in the past. Dr Uday Mukherjee specializes in treating conditions concerning teeth, mouth, face, neck, jaw, oral & maxillofacial surgery. Dr Aman Ahuja established “COSMODONT INDIA” which is a multi-specialty dental clinic. He is one of the top 10 dentists in India. Dr Aman has been associated with International Implant Foundation, Bourn Hall Hospital, MS Ramaiah Dental College and VIMHANS in the past. 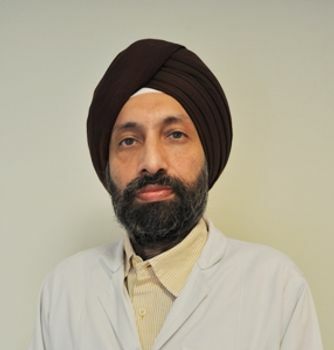 Dr Ahuja is a reputed member of Digital Smile Design, Indian Society of Oral Implantologists, International Implant Foundation and Indian Dental Association. Dr HimanshiDadlani specializes in bone & tissue grafting, gummy smile treatment, black gum treatment, and mobile teeth & bleeding gum treatment. 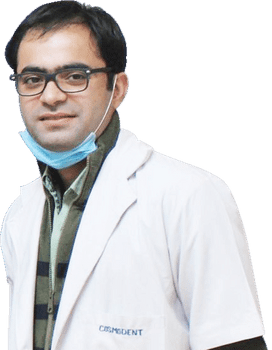 He is presently working at Max Hospital in Gurugram as a senior consultant of their Dental Department. Dr Himanshu Dadlani is a life member of IDA, ISP, DPFI and several other dental associations. 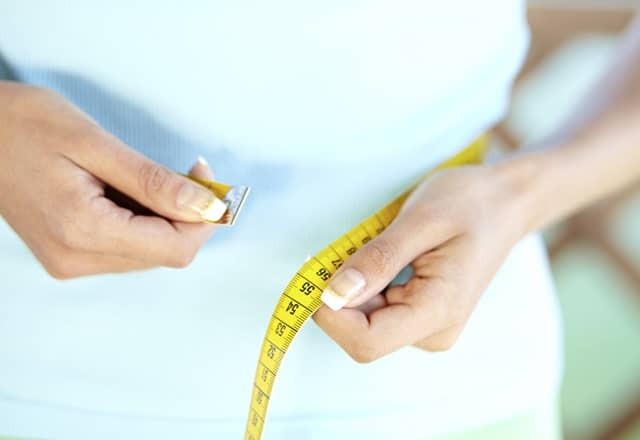 Dr Neeraj is presently associated with Apollo White Dental Clinic and Indraprastha Apollo Hospital, where he handles the role of Clinical Director in its Dental Science Unit. Dr Neeraj Verma’s special interest include periodontics, orthodontics, and implantation. He has also worked as a professor and guest lecturer in several dental colleges. Dr Neeraj is the lifetime member of Indian Dental Association and Indian Society of Moperiodontics. Dr Ritu Sharma has dedicated her research and training to save the natural designing and structure of teeth to maintain beautiful smiles. 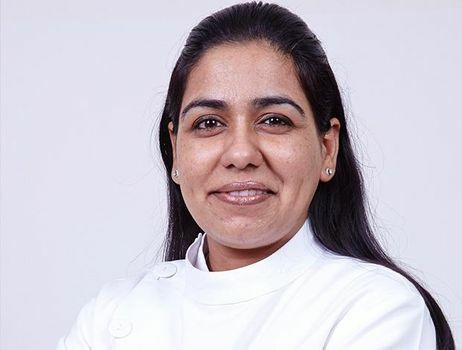 Dr Ritu Sharma’s expertise includes tooth implants, bite correction, smile design and root canal treatment, including retreatment of a failed root canal. 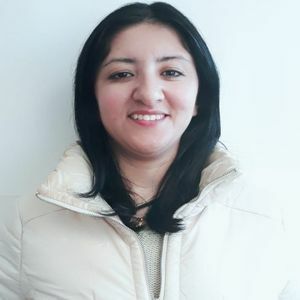 She is working at Medanta-The Medicity in Gurugram, Delhi NCR as an unit consultant. Book your appointment with any of these top 10 dentists in India using medmonks.com.